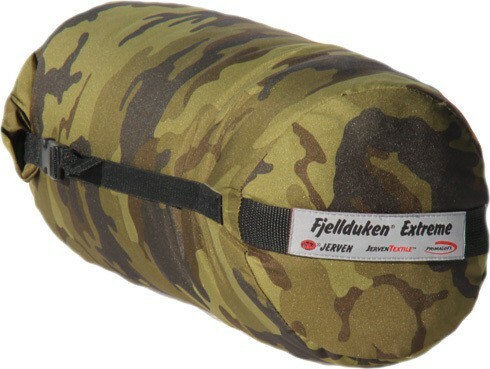 As wind sack/bag the The Jerven bag, Thermo Extreme is 2,2 x 1 meters. 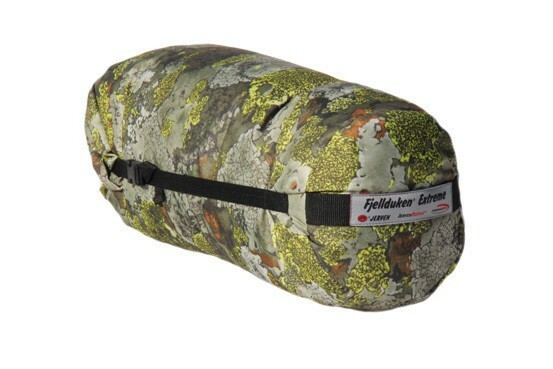 The padding is PrimaLoft 170 grams (0.4 lbs) per m². Identical to the Jervenbag Hunter, but this one has an extra thick wadding. 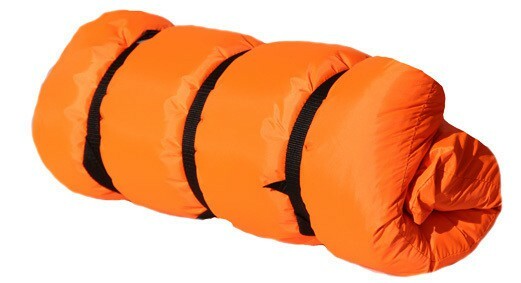 It's a special bag, which preferably is being used as an extra warm bag, or as a sleeping bag/ sleeping ga re-inforcement. 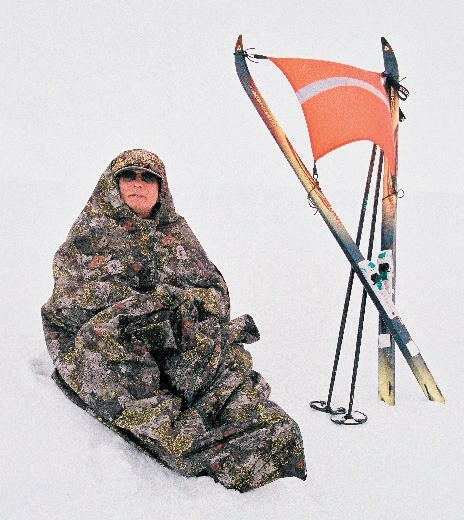 For all-year use.